Redlynx and Ubisoft are back that their antics again with the newest iteration in the Trials series, Trials Rising. Trials has always been a frustratingly fun game for my friends and I to play online. From trying to beat each other’s time on solo runs to racing against one another with up to 8 people in multiplayer, it can get you hooked. In Trials Rising, Redlynx looks to up the ante in hopes of delivering the best Trials game yet. We had a chance to sit down with the developers and play for a bit at E3 this year, and here’s what we found out. 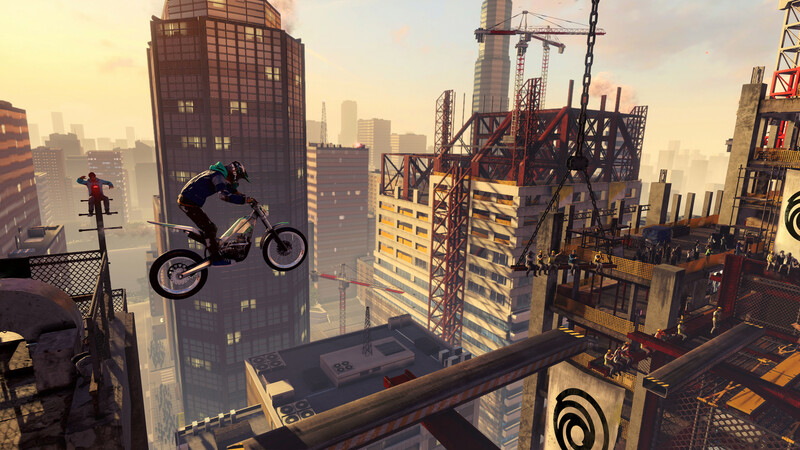 There’s a myriad of new changes that have been added in Trials Rising. Most notably has to be the change in the singleplayer campaign. In previous iterations you would have to progress through each difficulty level in order to unlock more tracks and higher difficulty settings. This time around though, you have a world map that you can select whichever difficulty/activity you want to do based on preference. I like this change as it let’s you mix things up as opposed to being stuck on a linear path. Another new feature is a co-op mode called Tandem, and it’s exactly what you think it is: two riders controlling one two-seated bike. All controls are split between both players, meaning each has 50% control of the throttle, brakes, and lean of the bike. This is one mode where communication is key to completing each race, and any slip can mean disaster. Needless to say, it’s a very fun and welcomed addition to the franchise. The last big inclusion comes in the form of ghosts…yes, you read that correctly…ghosts. In previous games there were only dots with a name to show your friend’s progress on the track as you race through. The purpose was that it allowed you to see if you were beating their time while in the race. Now though, there’s a fully outlined ghost and it actually serves a purpose. With the full ghost outlined, you’ll now have the ability to see how your friends (and others) traverse each track. The benefit of this comes if you’re ever in a jam and can’t get over a certain obstacle, you can see a ghost of someone that has and it will give you the insight needed on what you have to do. Redlynx has always had some level of customization in Trials, but this time they’ve decided to do it all. Do you want a hat for your hat? You can do it in Trials Rising. Every aspect of your ride and bike will be customizable. Not to mention if you customize something you’re proud of, you can share it with the world. Let’s not forget the track builder which has been expanded on even more than before. 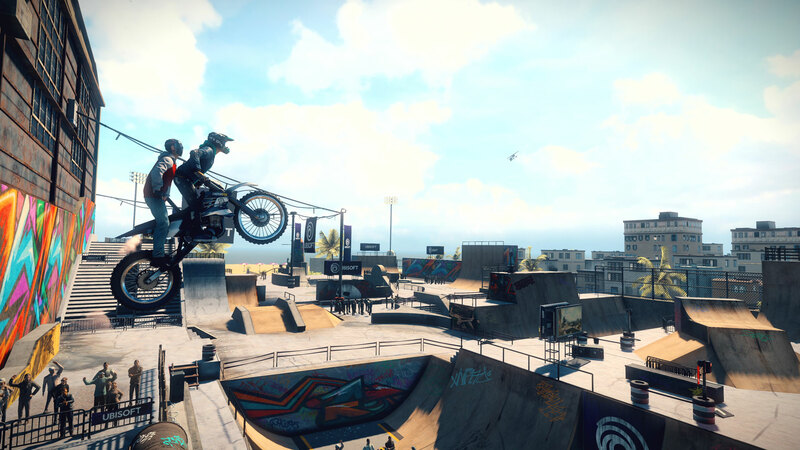 Trials Rising looks to be one of the best Trials game to date. It’s something refreshing as it isn’t another FPS, racing game, or RPG, it’s different.From all-new immersive environments from real-world locations to limitless customization and fun gameplay, it seems that Trials Rising will be one to look out for when it releases in February of 2019. 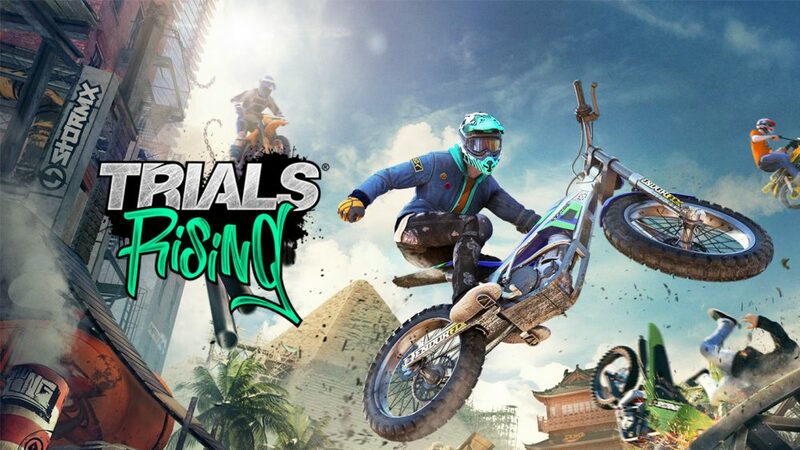 The post Trials Rising brings back motocross mayhem appeared first on Nerd Reactor.